Nice face Bangladeshi model Bonna Mirza acting is very gentle and clear. Bd model Bonna Mirza performs lot of village and town girl acting character. 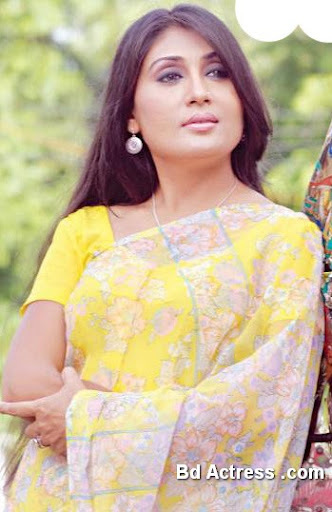 Bonna Mirza popular dramas are Rupnogor ar konna, Simanto etc. Bangladeshi actress Bonna Mirza currently she is acting a film Rabya. Bonna Mirza thinks that television and movie both media work is difficult. Some days ago she went Nepal for acting television drama that drama director by Sokal Ahmed. Bonna Mirza is married. Her husband name is Manous Biswas. He is teacher of Jahangirnagar University. They introduce both one year ago in Silpikola Academy.